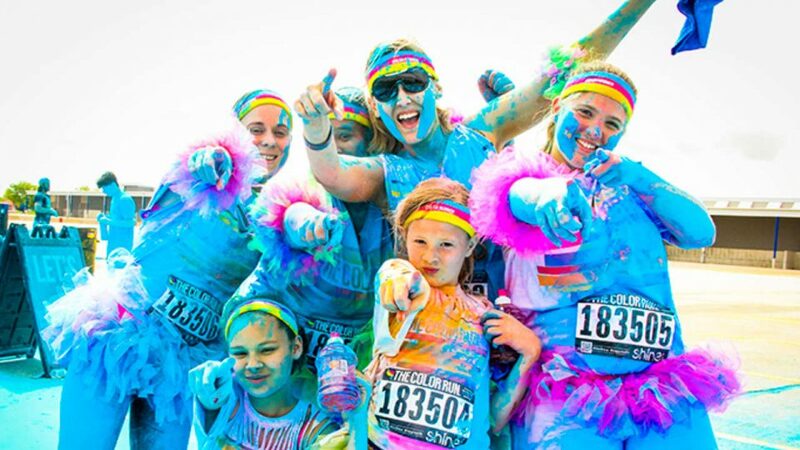 The Color Run is back in Sydney in 2018 on Sunday, 7 October with a brand new superhero theme! Get your powers super-charged as you crash through double the colour in the new colour zones, and then take off and fly through skies of dreamy foam clouds. Here, anything is possible and you are unstoppable!